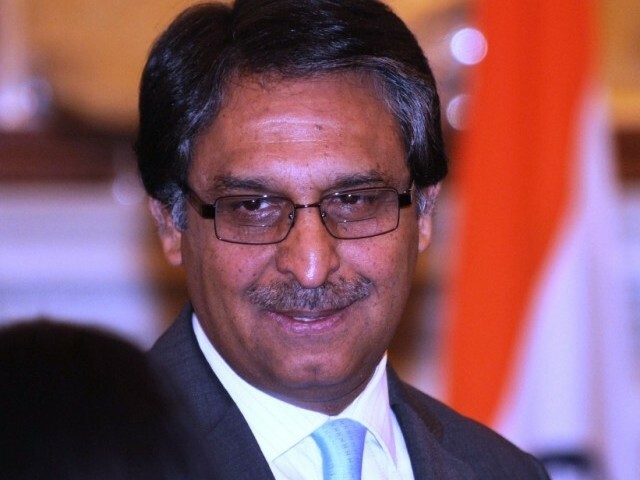 Pakistan’s Foreign Secretary Jalil Abbas Jilani said while the federal cabinet had already agreed on according Most Favorable Nation (MFN) status to India, certain stakeholders in the business fraternity had reservations on this count. “Cabinet has already agreed on giving MFN status to India, though certain stakeholders in Pakistan have expressed reservations on this measure. Commerce secretaries of both Pakistan and India will soon meet to allay these concerns,” he said while talking to the media personnel after a PAC meeting on Thursday. He said bilateral trade ties between Pakistan and India were critical in the perspective of usual trade activities which were gathering momentum each passing day. Bilateral trade volume between the two countries has surpassed 2 billion dollars, he pointed out.